Perhaps you feel like a caged animal when it’s time to ride on rollers. Or like a sprinter stuck in a spinning session in search of victory. 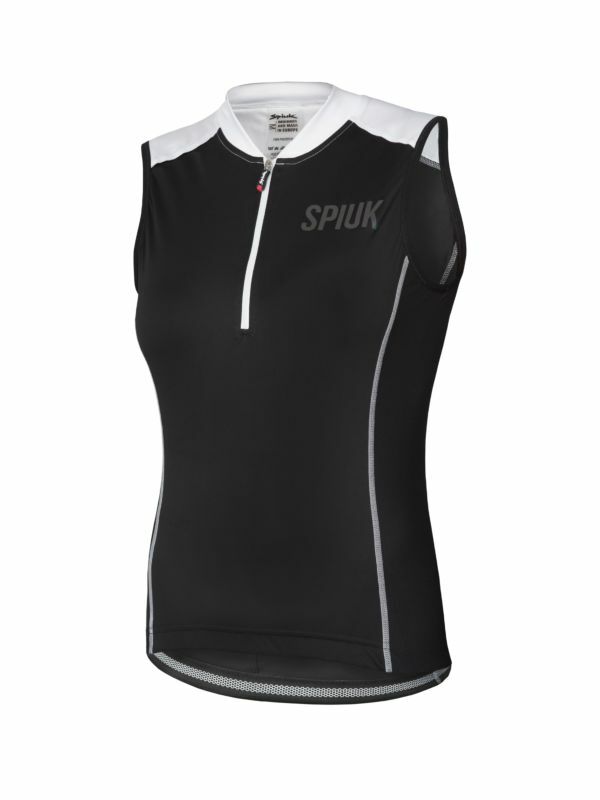 In either case, the Anatomic Indoor sleeveless jersey is the garment you need. 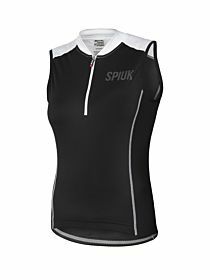 Its lack of sleeves, larger mesh surface and short zip are the ideal solutions for high-intensity sessions in closed spaces. With the Anatomic Indoor jersey, we have used quick-drying fabrics so you can start training again as soon as possible. Also includes rear zip pocket to avoid losing your phone, locker keys, etc.